No matter what your home or business storage needs, FindStorageFast is here to help. We realize that everyone’s situation is unique and that they aren’t always easy. We know that renting a Dundee storage unit can seem like a very overwhelming task, but don't fret - we've made it really easy and super fast! We partner with hundreds of trusted storage companies to bring you the largest inventory of storage anywhere in the UK. Our goal is to help you find a convenient and secure storage unit at the lowest price possible. Our site is simple to navigate. Your first step should be to narrow your search to the neighborhood where you work or live. Simply enter a street address or postal code into the search box and click go! You will find all the storage facilities in Dundee located on our interactive map and in the facility listings. You can compare storage deals, amenities, and read renter reviews. When you find a Dundee self storage facility that meets your storage needs, click select to see photos, facility details, access hours, directions, unit sizes and prices. A good storage experience begins with finding the perfect storage unit. Compare our inventory of secure Dundee storage facilities and let FindStorageFast help you find what you are looking for. 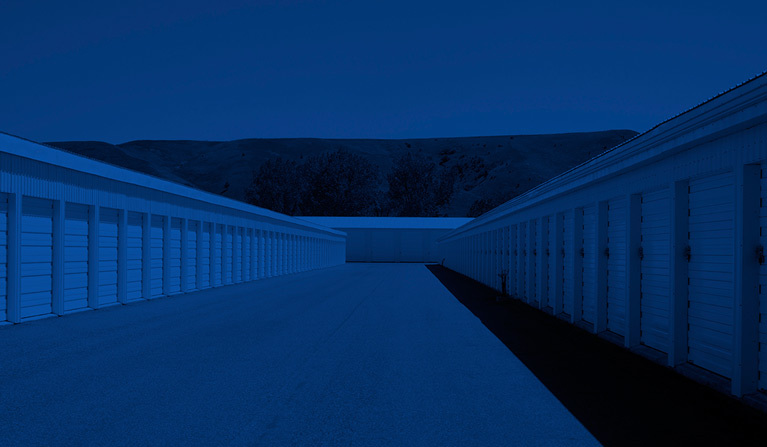 Whether you're looking for vehicle storage, climate-controlled storage, drive-up access, or a warehouse space large enough to run your entire business, we have the best selection of Dundee storage units at the lowest prices. Whether you are a student in need of a cheap storage unit, a home owner de-cluttering to sell, or a business owner in dire need of more warehouse space, relax …we got your back!